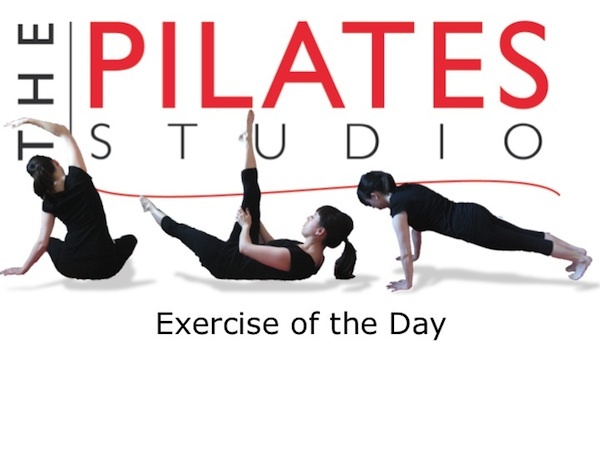 This exercise is intended to add challenge to the proprioceptors in the ankle. To improve balance, it is important to challenge the balance and one way to add challenge one leg standing is to stand on the ½ foam roller. To do this exercise you will need a half foam roller. You will place the roller so that the round or rocking part is on the ground. Then place your entire foot on the roller so that the length of your foot follows the length of the roller. Be sure there is a wall beside you so that you may use it as you adjust to your new unstable base. Then slowly begin to pick up the other foot and let your ankle wobble. 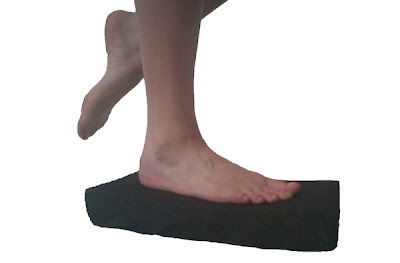 It is the wobbling that allows your proprioceptors to adjust to the new environment. Continue wobbling for 30 seconds to 1 minute. If this exercise feels too easy then place your hand on the wall and close your eyes to add an additional balance challenge. It is important to have a wall to catch you. Balance practice requires that you put yourself in a precarious position. This means that the safety of a wall or pole to touch when necessary becomes part of the exercise. Notice your breath and continue exhaling. Holding your breath when attempting a balance challenge will disconnect you from your lower body and do nothing to improve your balance.